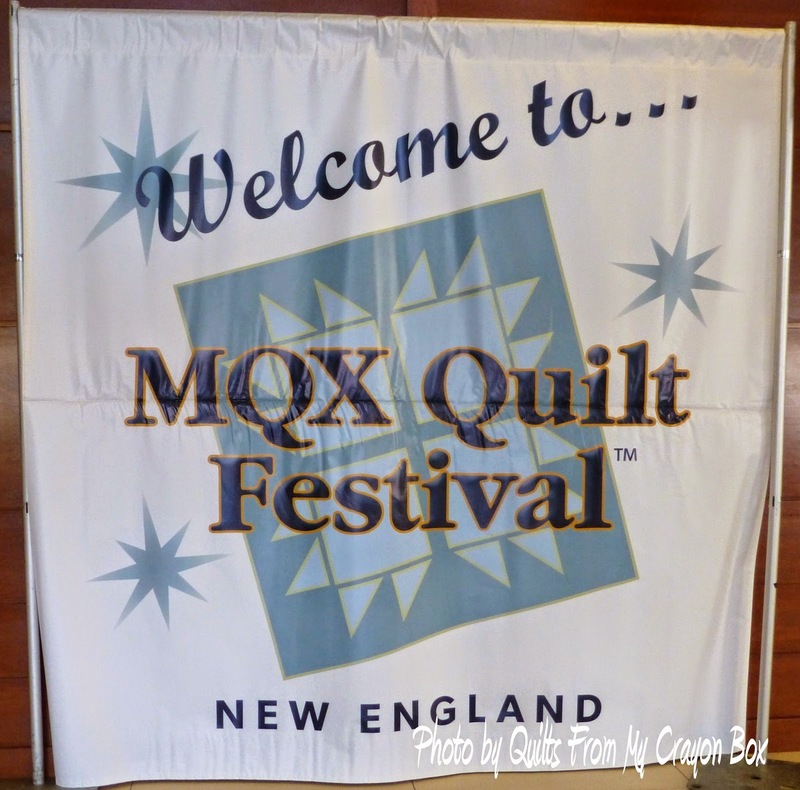 Let me just 1st say....MQX East was fabulous! I had a great time, learned A LOT and am already planning next year's trip. My adventure started about noon on Tuesday when I picked up my car trip companion Mandy Leins who blogs at Mandalei. 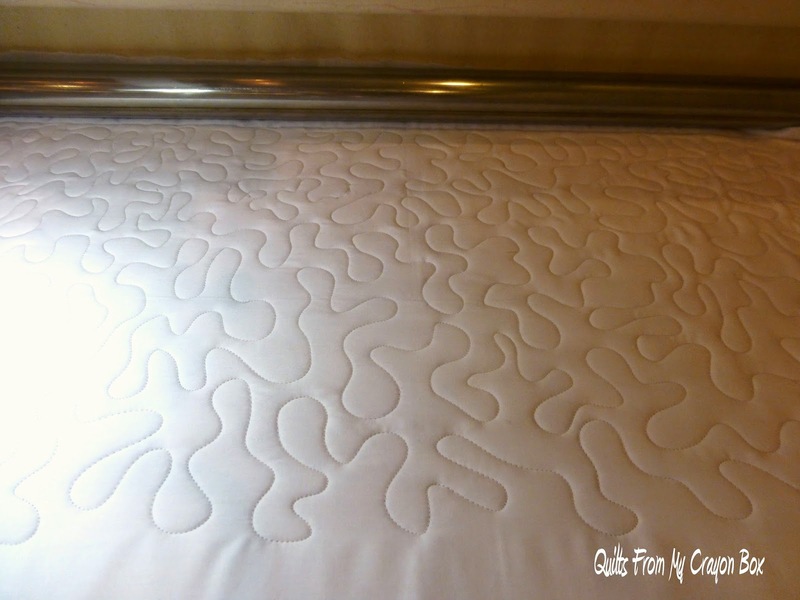 I got in touch with her because I was taking her Free Craftsy class A New Way to Look at Longarm Quilting and happened to noticed in her profile that she lives nearby. It was great to share the drive and learn so much during along the way. 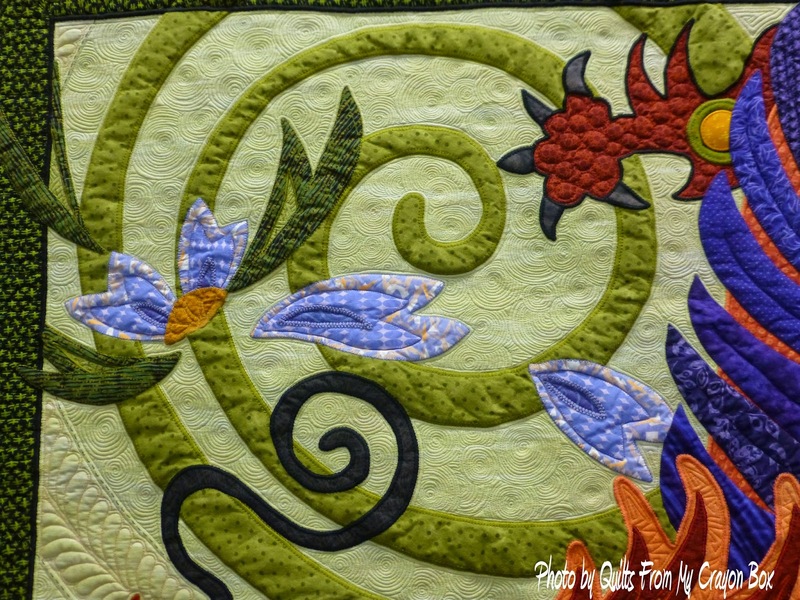 And in case you haven't heard yet, Mandy also has a 2nd Craftsy class, Creative Longarm Quilting that I'm going to take too. We made great time on the road, arrived around 4pm, stopped at the convention hotel to register and get our festival totes and then headed to our hotel a few blocks away to check in and then grab some dinner. Lesson learned - book my reservation at the convention hotel ASAP (I'm doing it today) so I don't miss out at being in the same location as the show. Mexican food at a great tiny local place was terrific btw. Bright and early Wednesday morning we were back at the Radisson for our day of classes. This is the banner that greeted me when I walked into the lobby. I had finally arrived! 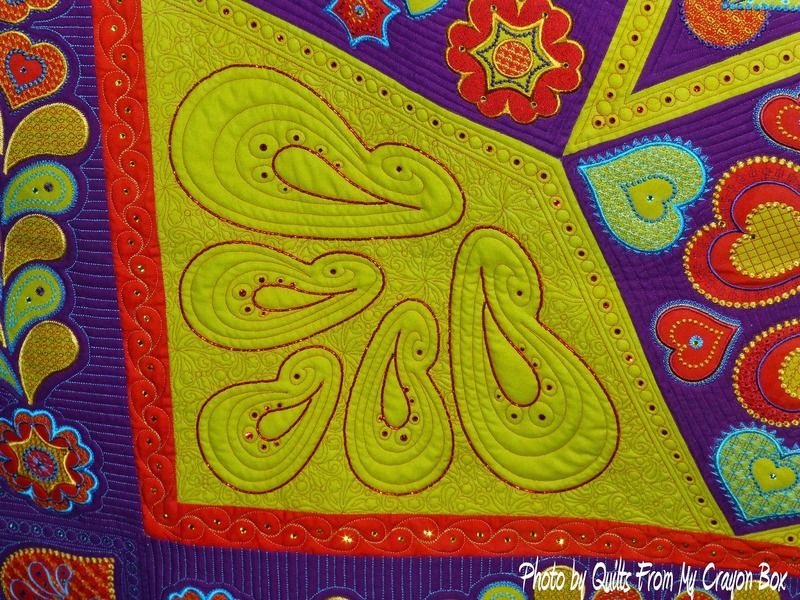 My 1st class was Introduction to Free Motion Quilting taught by Barbara Persing. It was a 4 hour hands on class and a great way to dip my feet in the water and help erase my nervousness. The class focused on the true basics - meandering, loops and spikes, which was about getting used to quick changes of direction. Here is my 1st meandering pass. It took a very short amount of time before I got used to the machine and achieved pretty good randomness and density. My loops didn't look to shabby either and I actually got praise from the instructor which of course felt good. These spikes weren't the greatest but I liked my boxes better. More practice needed! Towards the end of the class I tried something different and worked on elongated spikes and some other shapes. 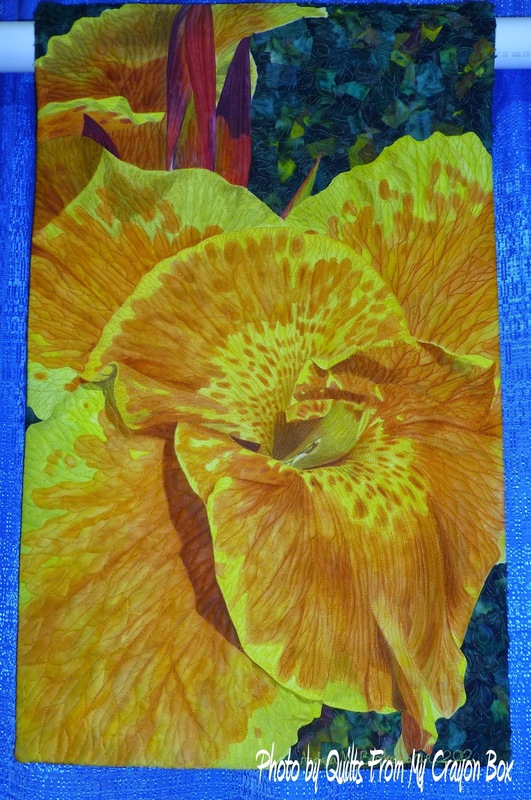 Overall I was very pleased with the class and would recommend it to someone just starting. I did consider taking the full day 8 hour Intro class with Linda Taylor but am very glad that I didn't go that route. To me 4 hours was plenty for 1 class, but of course that is just my humble opinion. 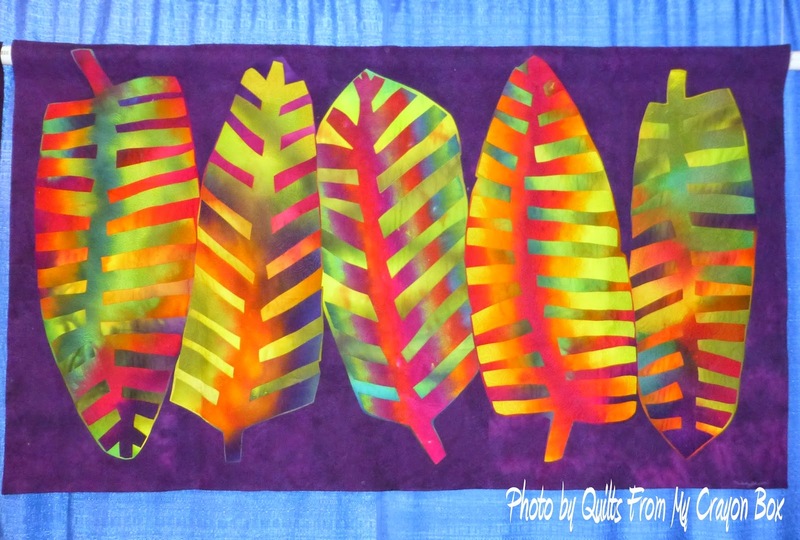 My 2nd class of the day was Creating Alternating Quilting Spaces with DeLoa Jones. 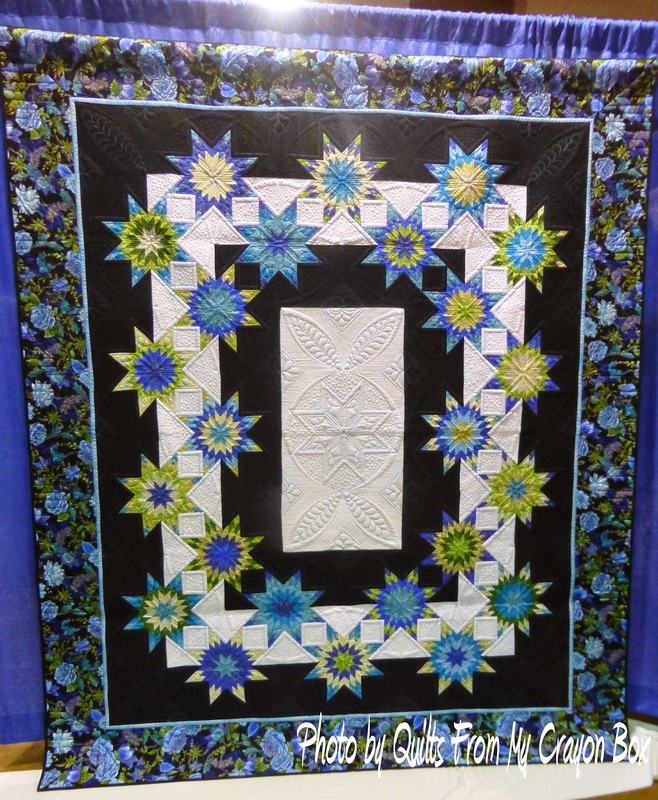 This class was about sectioning off quilting areas into smaller spaces so that you can create some variety in the designs that you quilt in them. 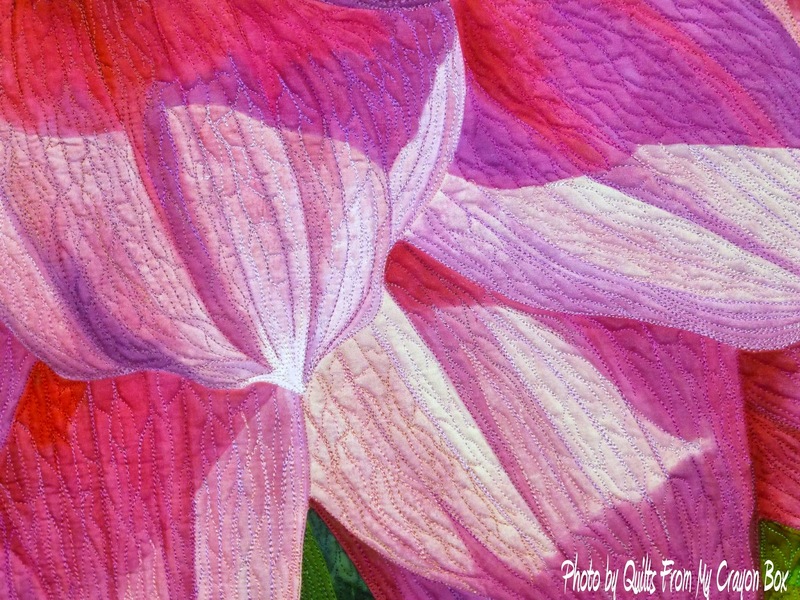 She showcased and discussed the quilts done by her daughter Jessica, many that can be viewed on her website here. My last class of the day was not what a few of us expected it to be but it was still enjoyable. Then it was onto the show preview that was open only to registered students. Of course I took lots (over 300) of pictures during the trip to share with you. I promise not to post them all but I know you will enjoy seeing these. 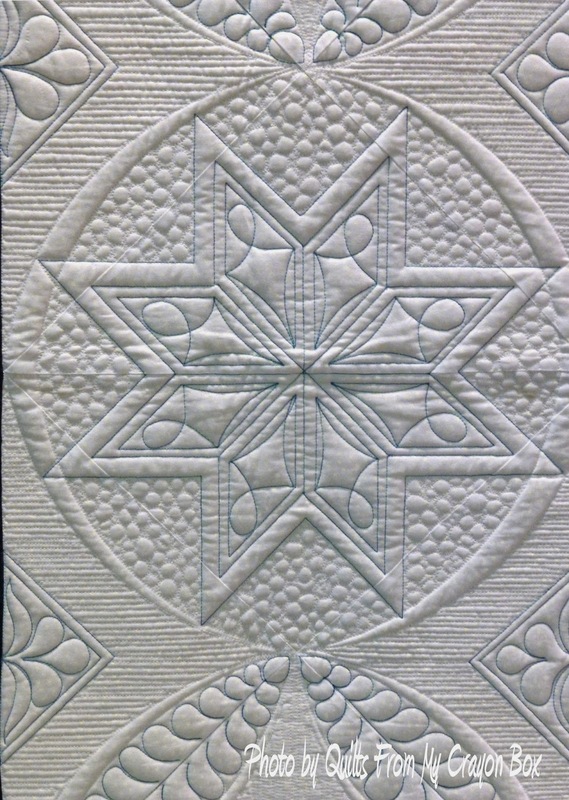 Wish Upon a Star, pieced and appliqued by Janet Watson, quilted by Kim Norton. 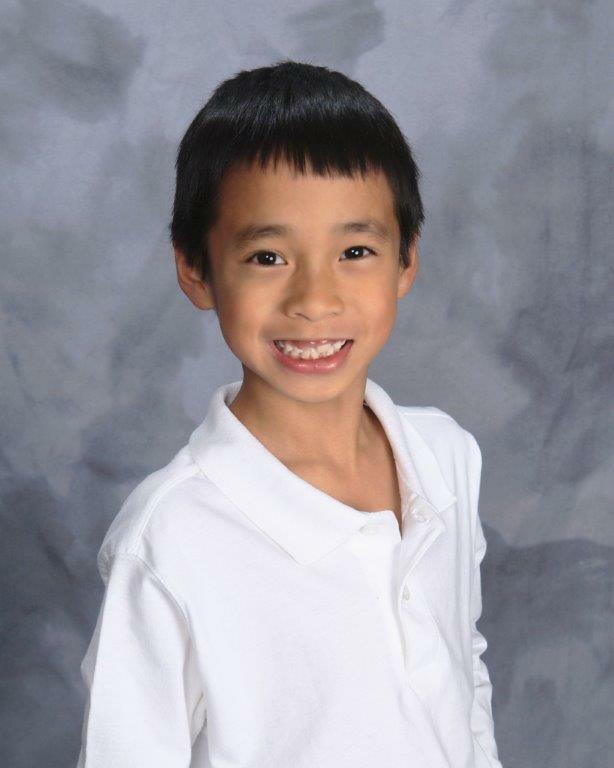 Winner of a Faculty Award from Linda Taylor. Look at this detail. Isn't it gorgeous? 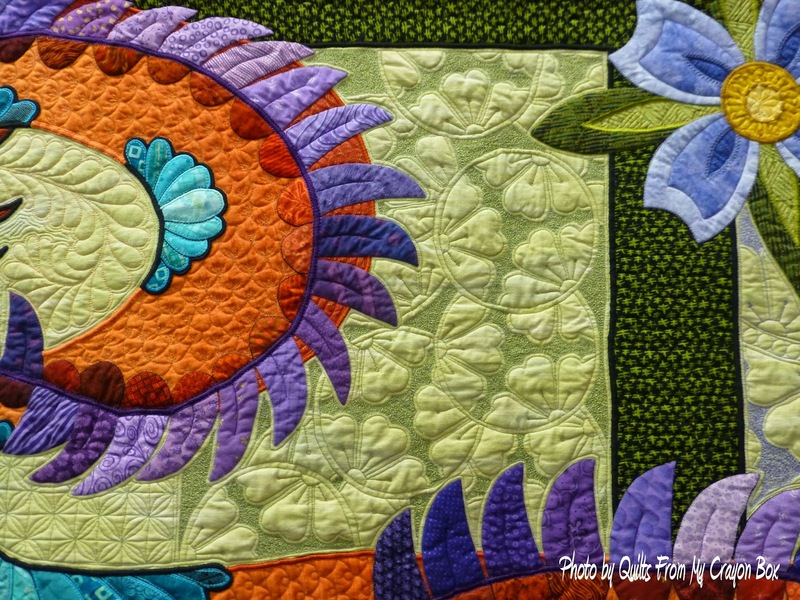 Rosie's Bomb, pieced and quilted by Marlene Oddie. 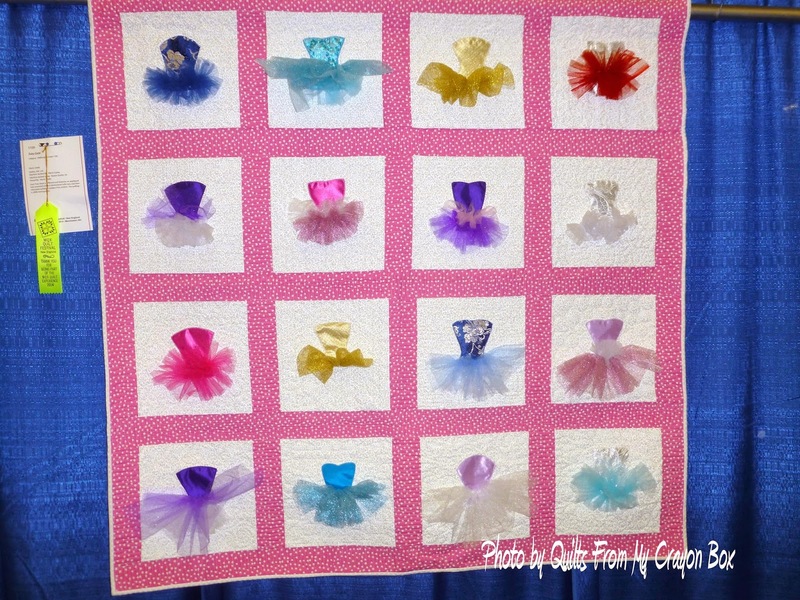 Tutu Cute, pieced and quilted by Marie Coady. 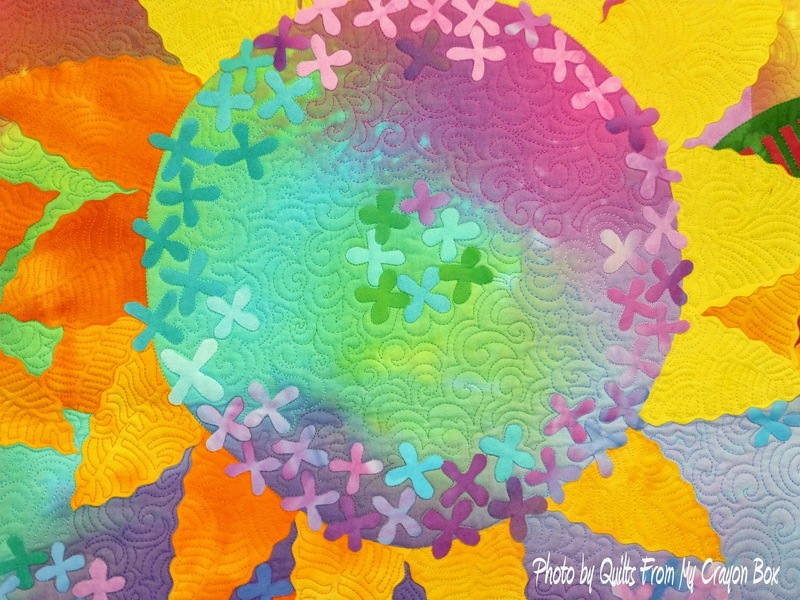 Paradox, pieced and quilted by Lee Vause. Winner of a Faculty Award from Pat Delaney. 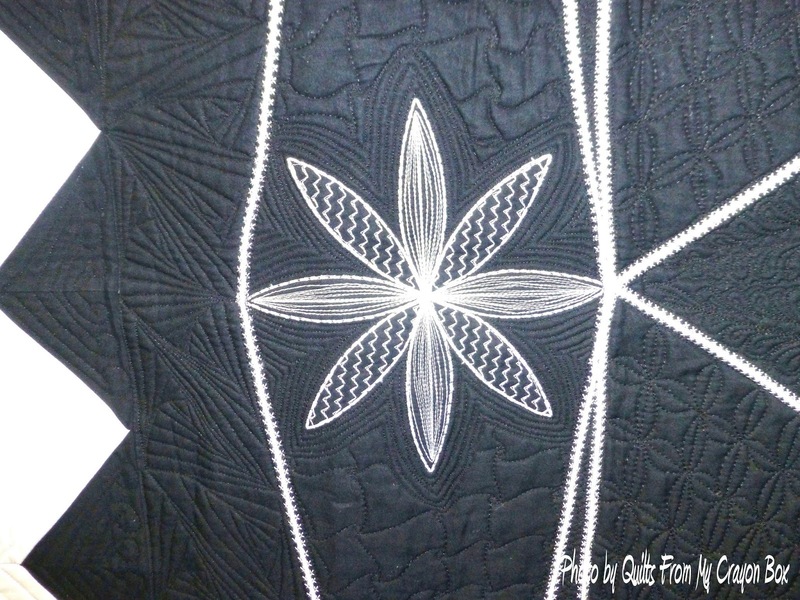 The white thread work is jaw dropping. 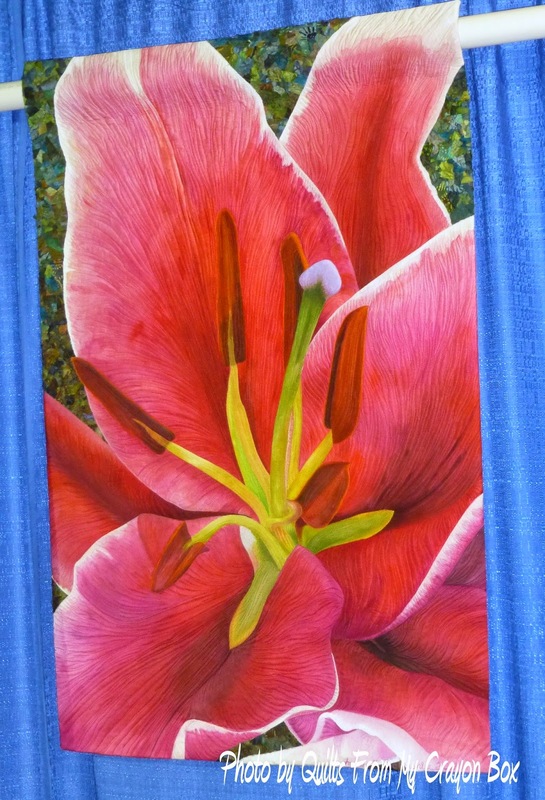 There was a special exhibit Flora Bota'nica which showcased the awesome work of Andrea Brokenshire. Her use of color was amazing. 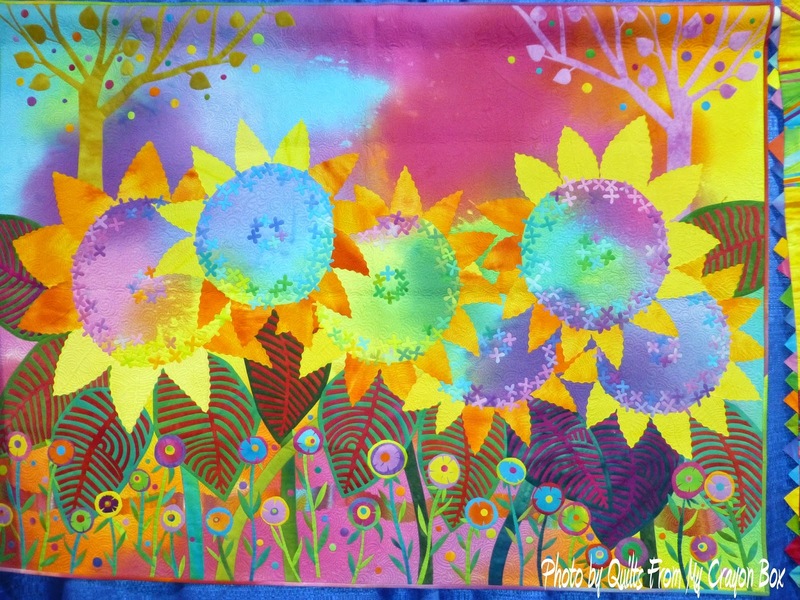 How can you not just stare at this fabulous work? 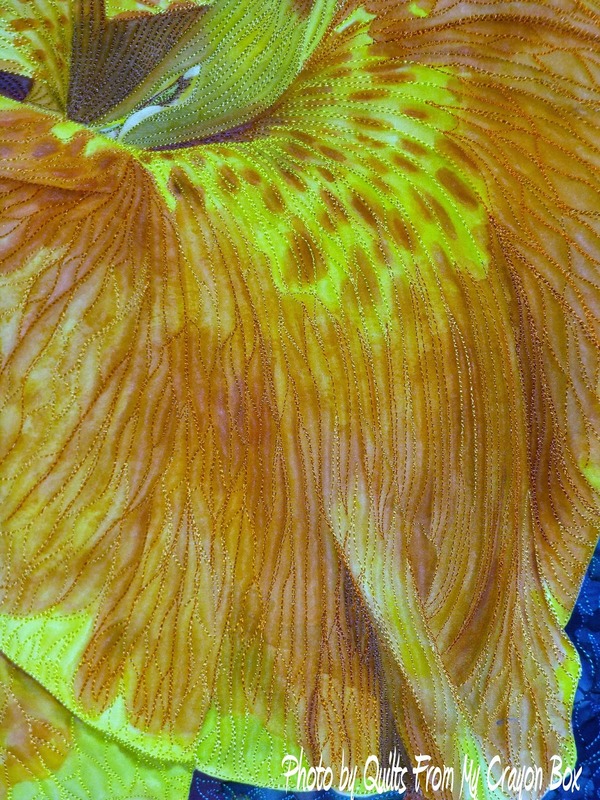 Andrea's floral quilts are so lifelike. 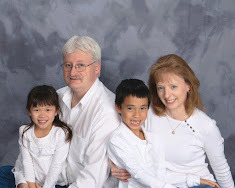 It was hard to tell that they weren't just great photos. 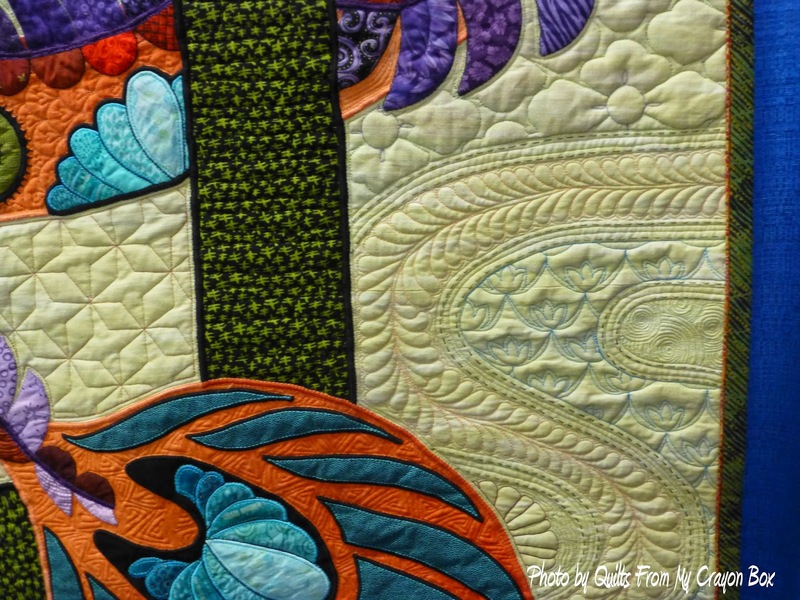 One after another, the beautiful quilts were just astounding. 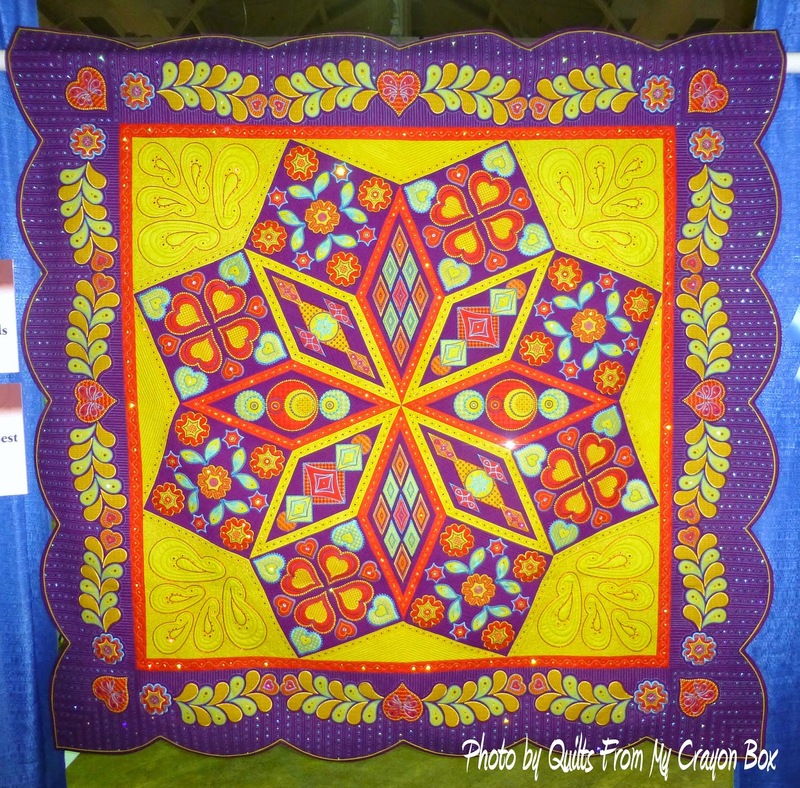 This quilt won 1st Place for Quilting Among Friends and Embroidery at It's Best. 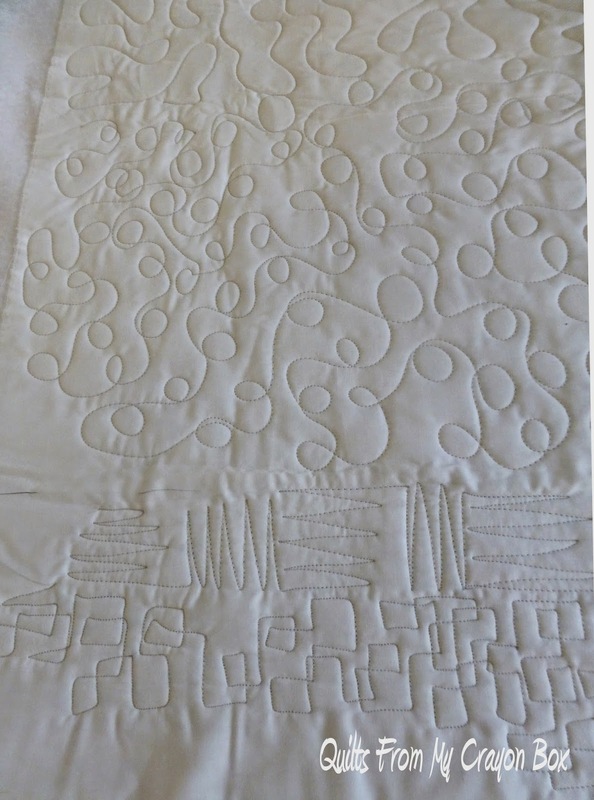 It is Take 3 Fabrics, Just Add Thread and was pieced by Mary Reinhardt, Jan Malmquist, Dee Legvold and Page Johnson and quilted by Page Johnson. 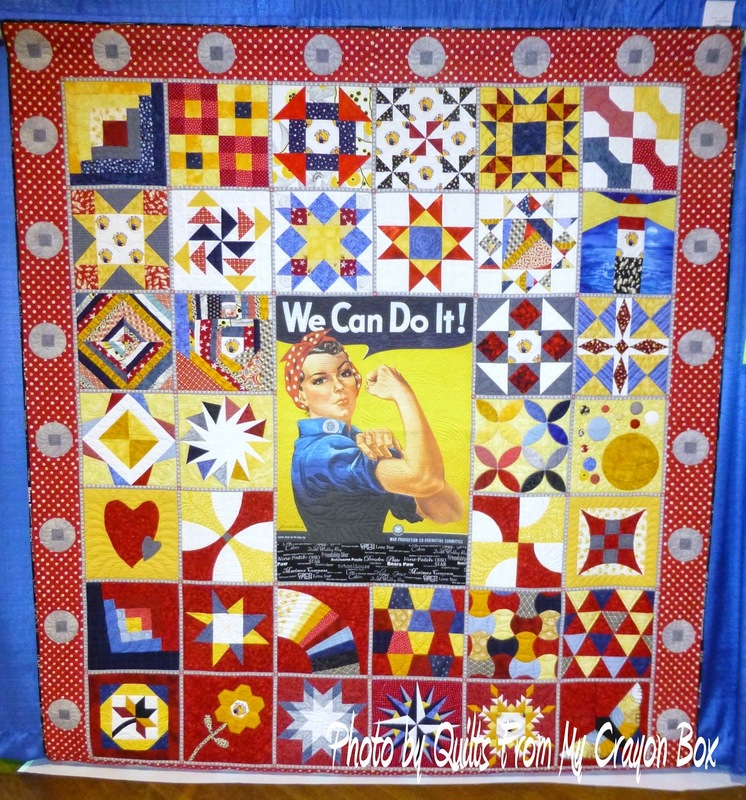 You had to know that this particular quilt would grab my attention quick and it did. Not only is it truly wonderful but the subject matter is close to my heart. I wish I could get my hands on it. It would look fantastic hanging in my foyer. 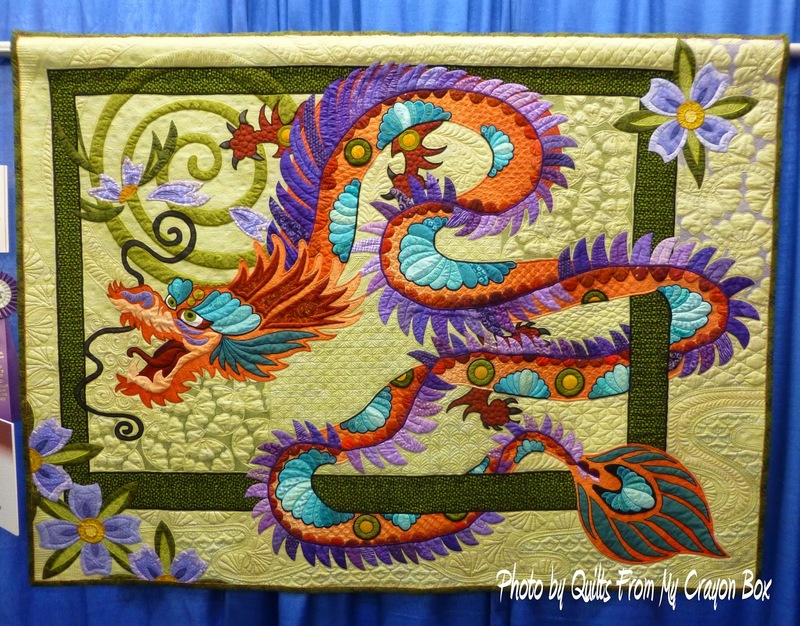 It is A Quilt With the Dragon Tatoo and it was pieced and quilted by Nancy Arseneault. It won one of the Judge's Choice Awards, deservedly so. 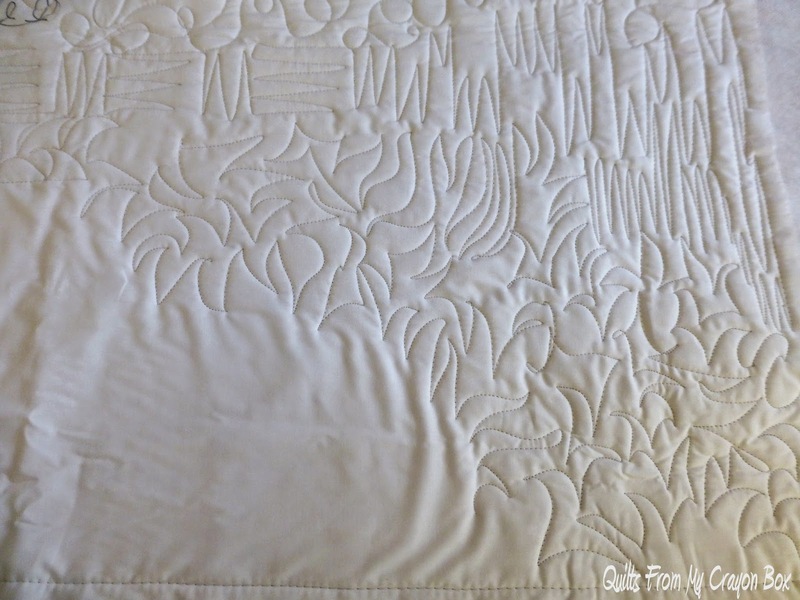 The detail of the quilting speaks for itself. I can only hope to be this good some day. 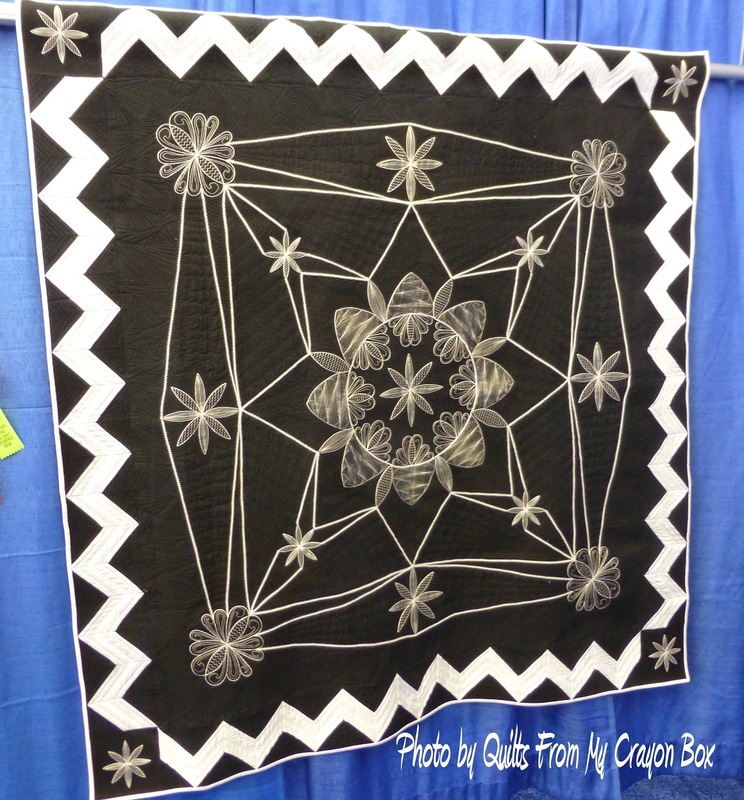 Part of me could have stayed and ooggled over the quilts for hours but the other part of me was exhausted and tomorrow was going to be another long day starting with another early 4 hour hands on class so off to bed I went. 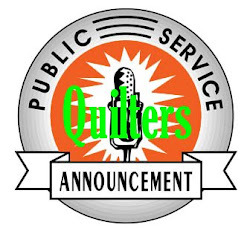 Thank you for sharing those fabulous quilts. 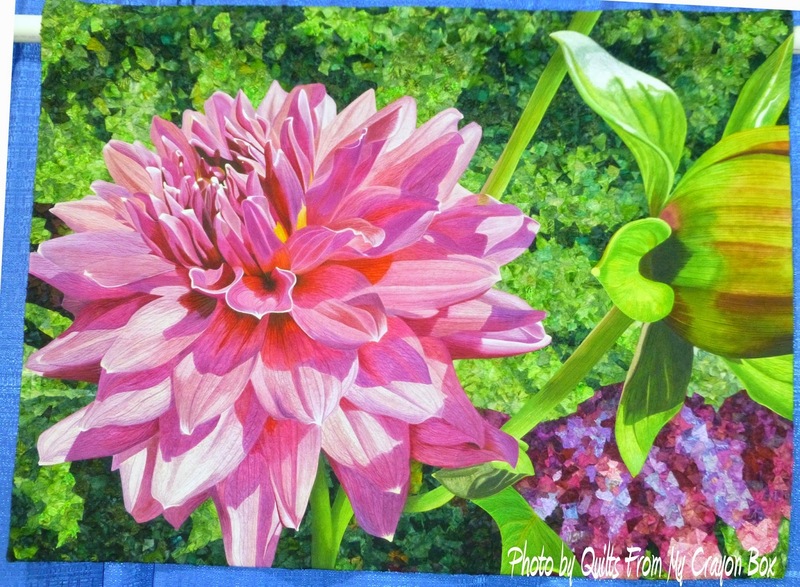 Your quilting is coming along very well - I need to do a class like that. Glad you had such a good time! I woult love to go next time. How much is there to do class wise, for someone without a long arm? 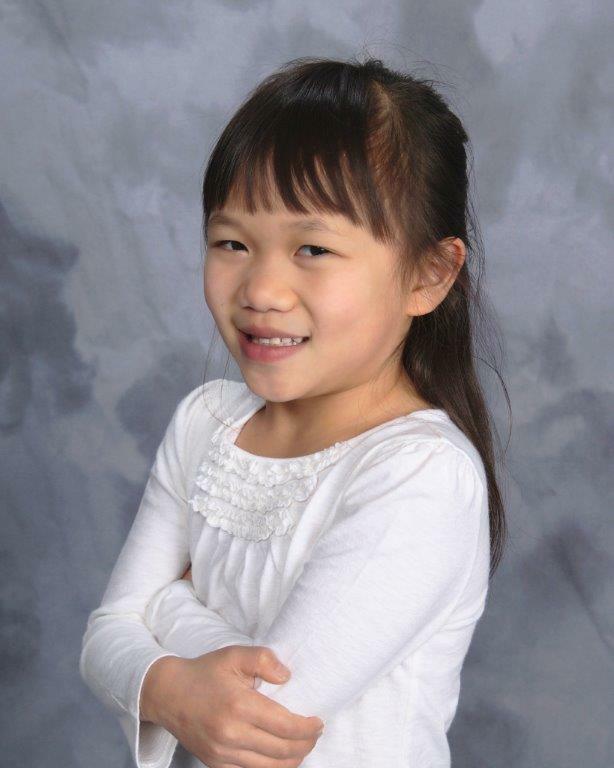 Thanks for sharing all these gorgeous pictures! I'm glad you had a great time and I can't wait to see more! Wow. Photo-realistic for sure. A lot of work! The Dragon is amazing, too! 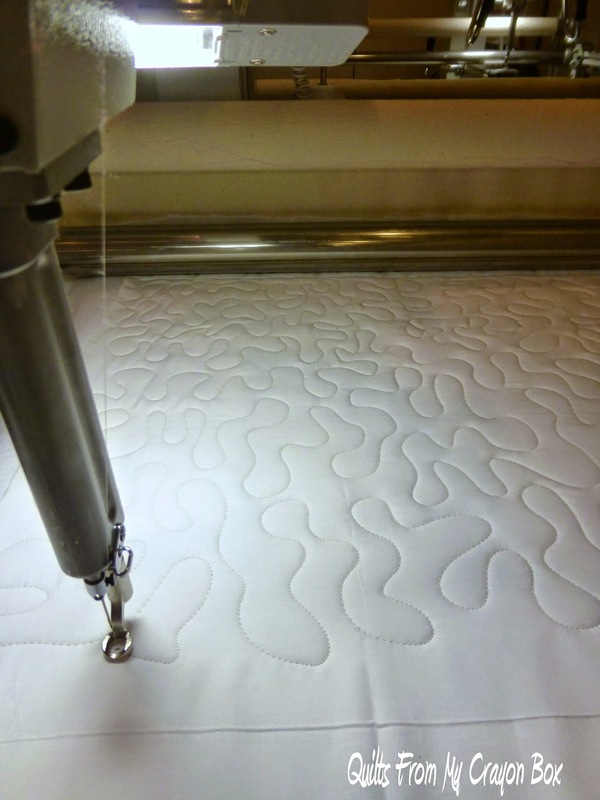 Just keep stitching' stitching stitching!